Although it may sound like a super sweet fight move most likely pulled off by the Marvel character Thor, a hammer toe is anything but that. Hammer toe, and also mallet toe, are deformities in the toe that cause it to bend at the joint. If it bends at the joint nearest the nail, it is called mallet toe, at the lower joint, hammer toe. Hammer toe and mallet toe are caused by in imbalance in the muscles, tendons, or ligaments that ordinarily keep the toe straight. This irregular bend is usually caused by ill-fitting footwear, such as high-heeled shoes or shoes that are too tight, trauma, such as a stub or a break, or from an imbalance of the toe and foot muscles. The good news is that wearing shoes that fit properly with the use of custom orthotic inserts can help to treat hammer and mallet toe, alleviate pain, and prevent your condition from worsening. To find out if custom orthotic inserts are the solution for your toes, give us a call today. Dr. Michael Horowitz will take you through a consultation and exam and evaluate the best approaches to treating your symptoms. Note from Dr. Michael Horowitz: Hi everyone! Pesky hammer toes, mallet toes and other deformities are so frustrating. If these toe changes are getting on your nerves, let’s sit down and talk about some solutions. Toe spacers can be helpful but won’t change the alignment and physical structure of your feet. I will have exercises and stretches to recommend to you, and we will evaluate your feet to determine the needs and benefits of custom orthotics. Do you have more specific questions about hammer toes or mallet toe? I would be happy to answer. 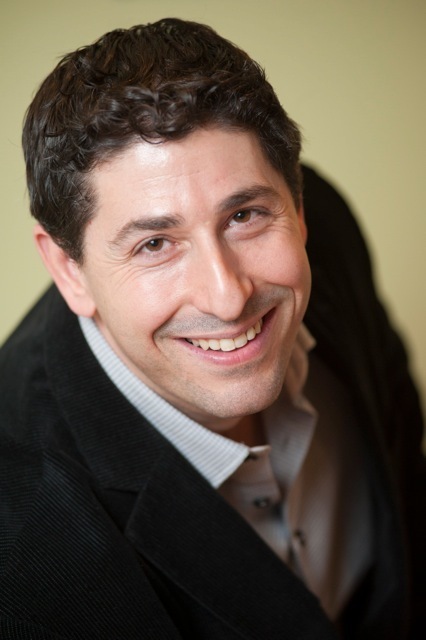 Dr. Michael Horowitz offers a 5-Step process for relief of hammer toe in Vancouver. 1) Consultation & postural examination, 2) Electronic gait scan analysis, 3D foot scan & biomechanical evaluation, 3) Custom orthotic fitting, 4) Orthotic dispensing, 5) Follow up care.